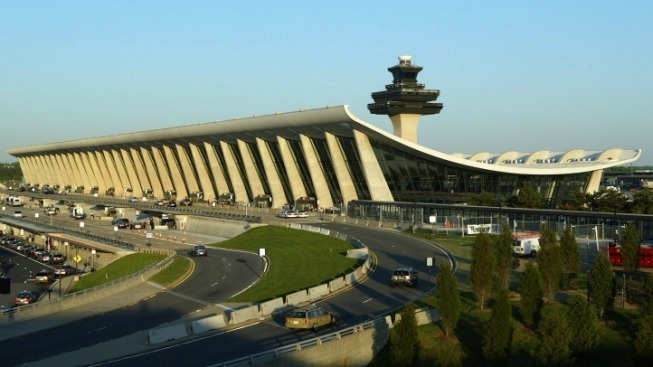 Dulles International Airport is celebrating the launch of new service to and from Beijing. Airport officials will welcome the inaugural flight Tuesday afternoon on Air China from the Chinese capital to Dulles. State-owned Air China plans service four times a week between the two cities. The new route is expected boost tourism and provide other economic benefits. Virginia Gov. Terry McAuliffe and Chinese Ambassador Cui Tiankai are expected to attend Tuesday's arrival. Dulles first launched nonstop service to Beijing in 2007, after United Airlines won an intense competition for the slot.